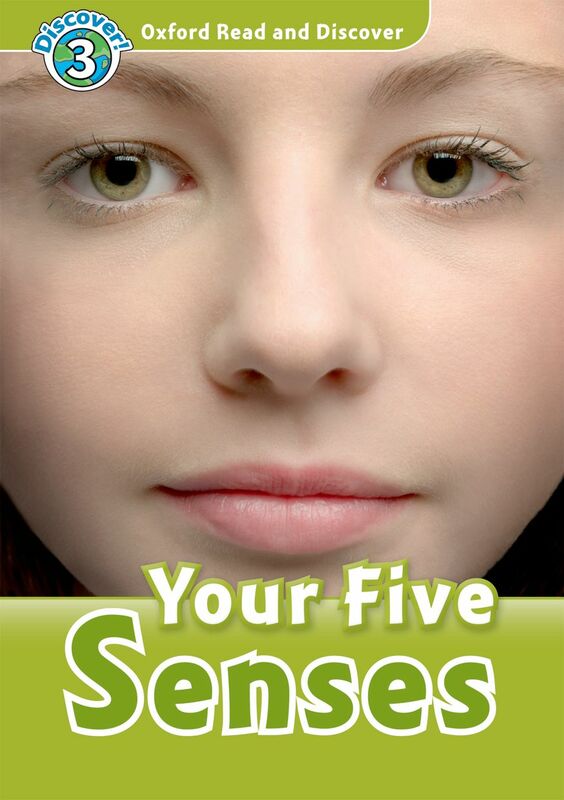 Read and discover 3 YOUR FIVE SENSES PACK . 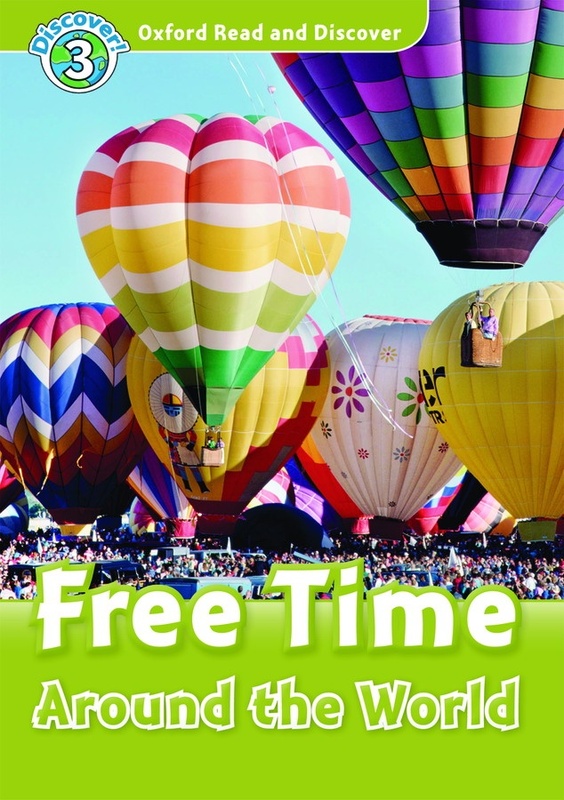 Read and discover 3 FREE TIME AROUND WORLD AUD PACK . 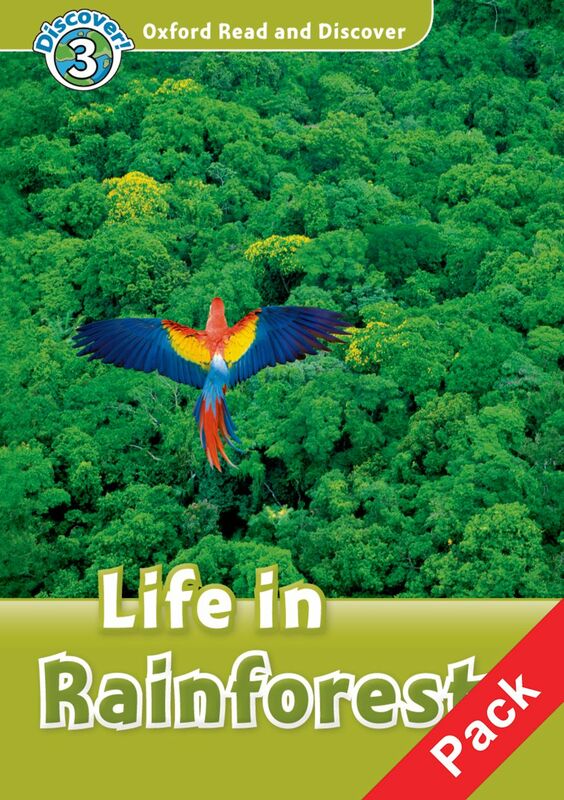 Read and discover 3 LIFE IN RAINFORESTS PACK . 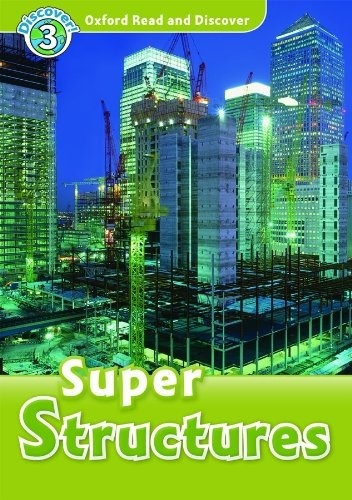 Read and discover 3 SUPER STRUCTURES PACK . 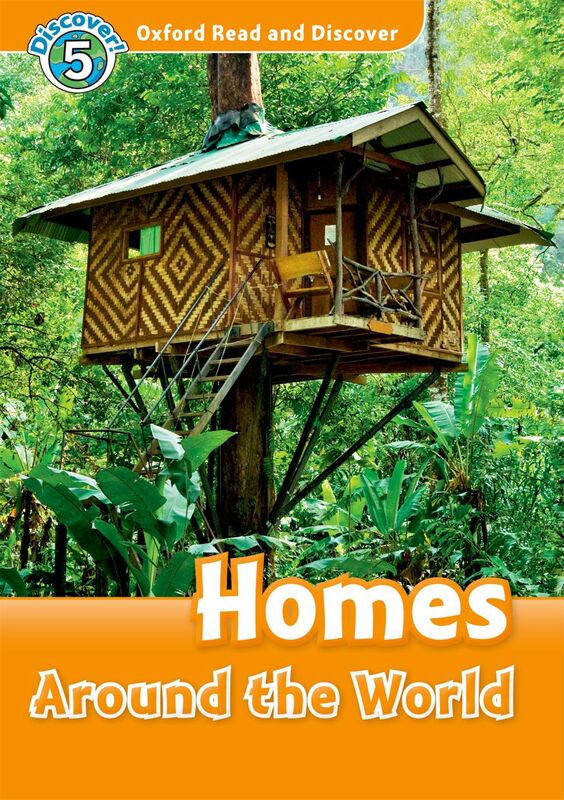 Read and discover 5 HOMES AROUND WORLD PACK . 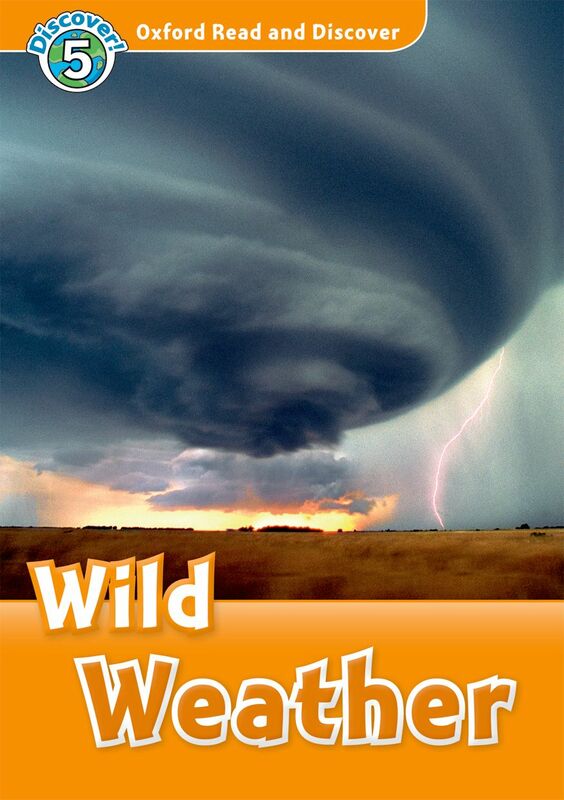 Read and discover 5 WILD WEATHER PACK . 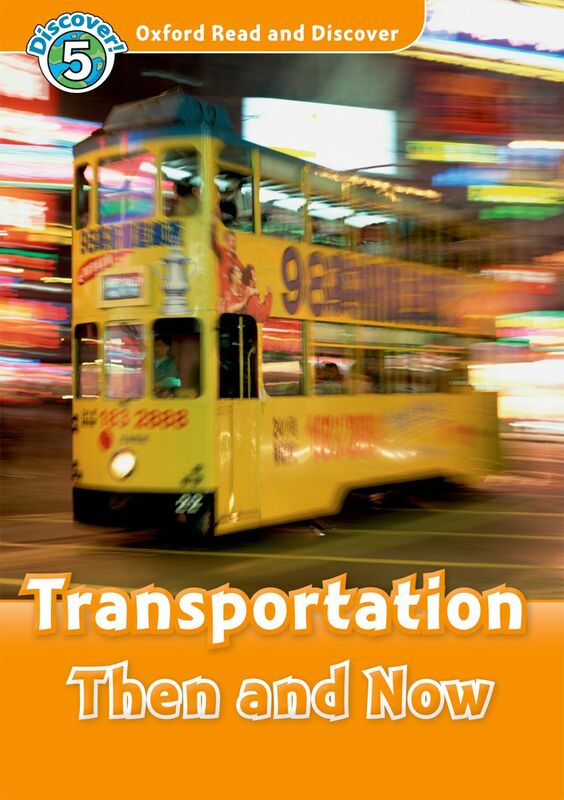 Read and discover 5 TRANSPORTATION THEN & NOW PACK . 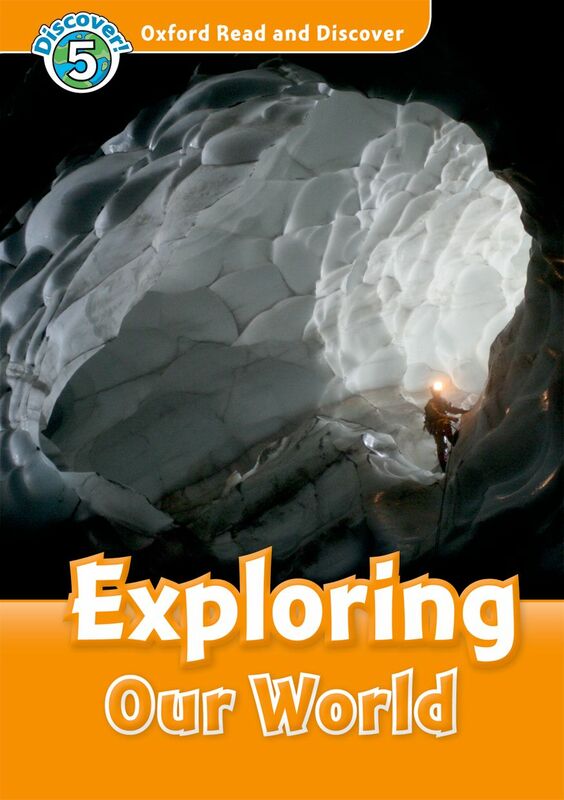 Read and discover 5 EXPLORING OUR WORLD PACK . 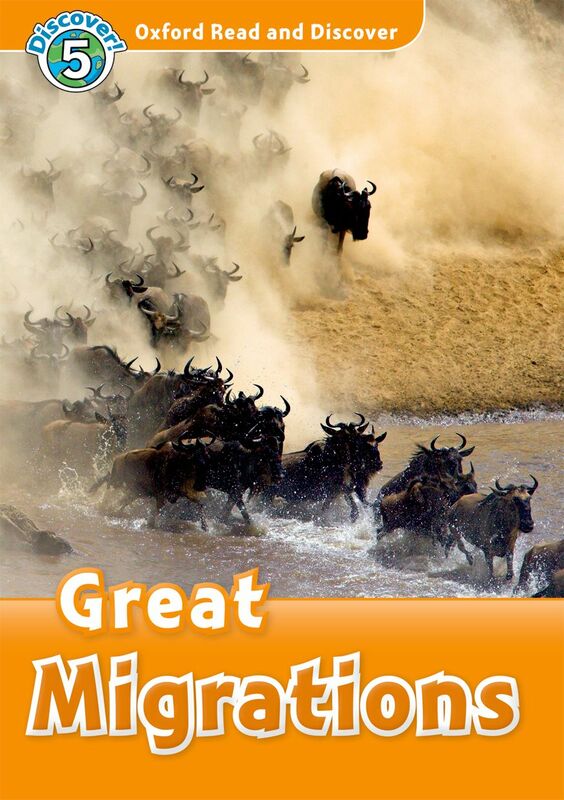 Read and discover 5 GREAT MIGRATIONS PACK . 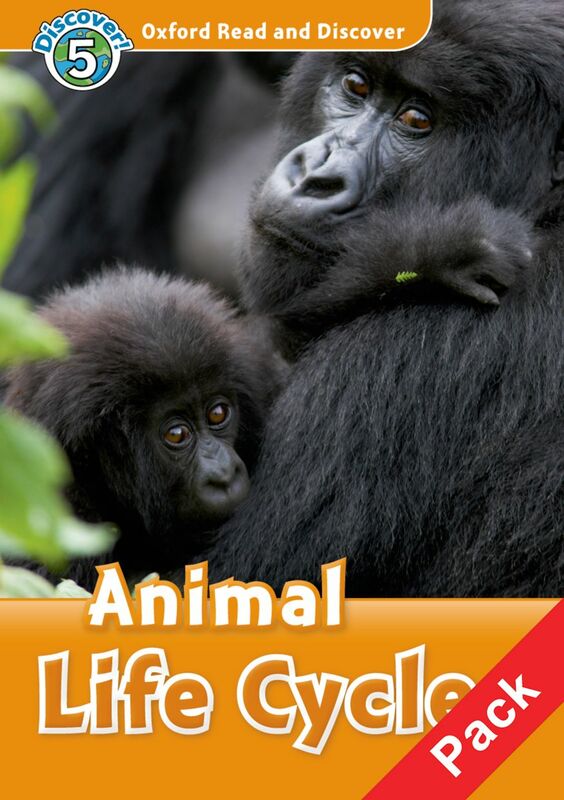 Read and discover 5 ANIMAL LIFE CYCLES PACK . 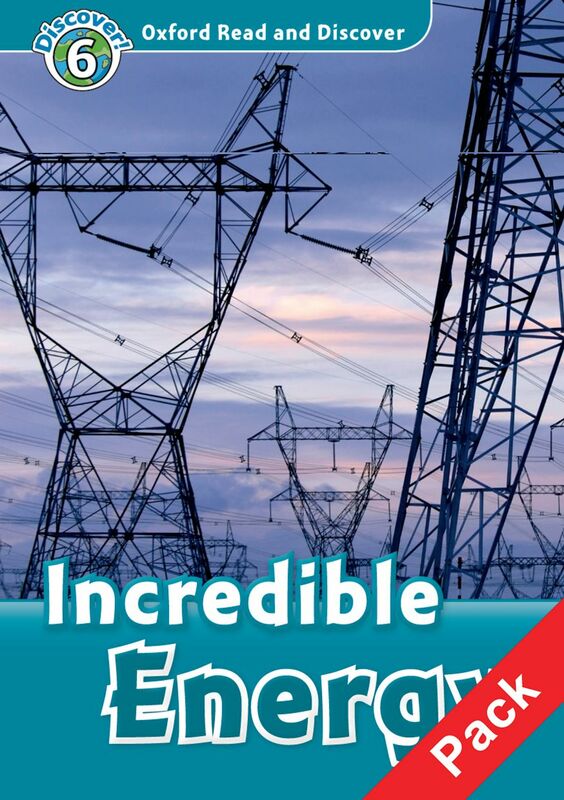 Read and discover 6 INCREDIBLE ENERGY AB . 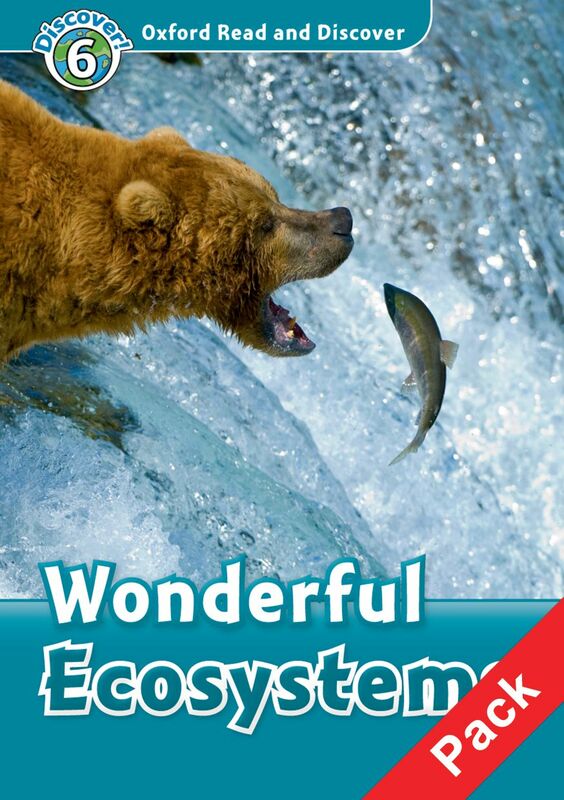 Read and discover 6 WONDERFUL ECOSYSTEMS AB . 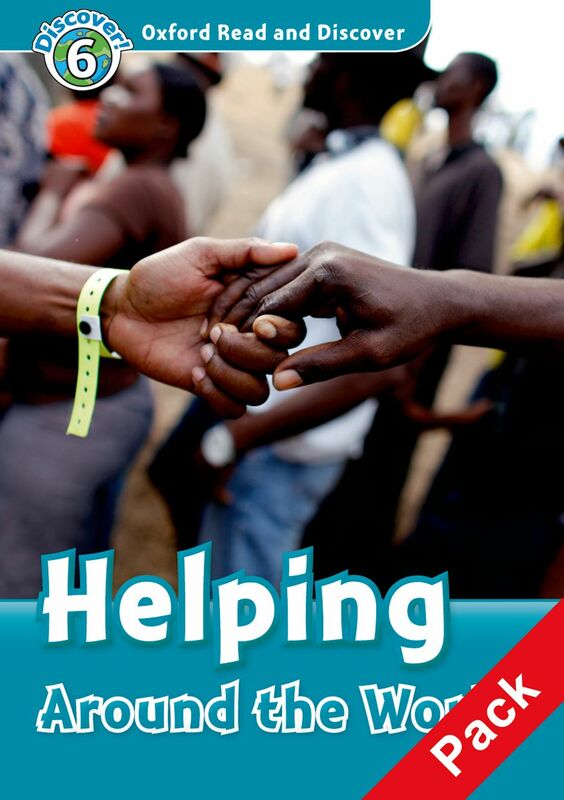 Read and discover 6 HELPING AROUND THE WORLD PACK . 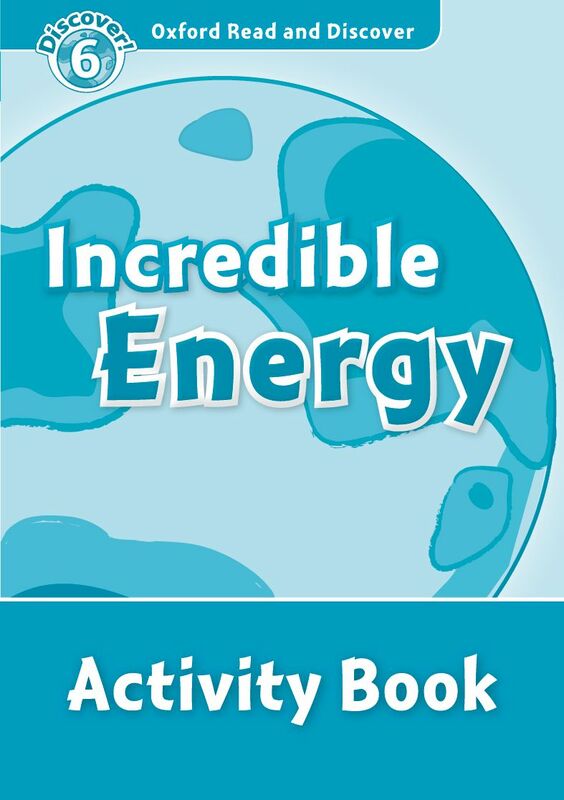 Read and discover 6 INCREDIBLE ENERGY PACK . 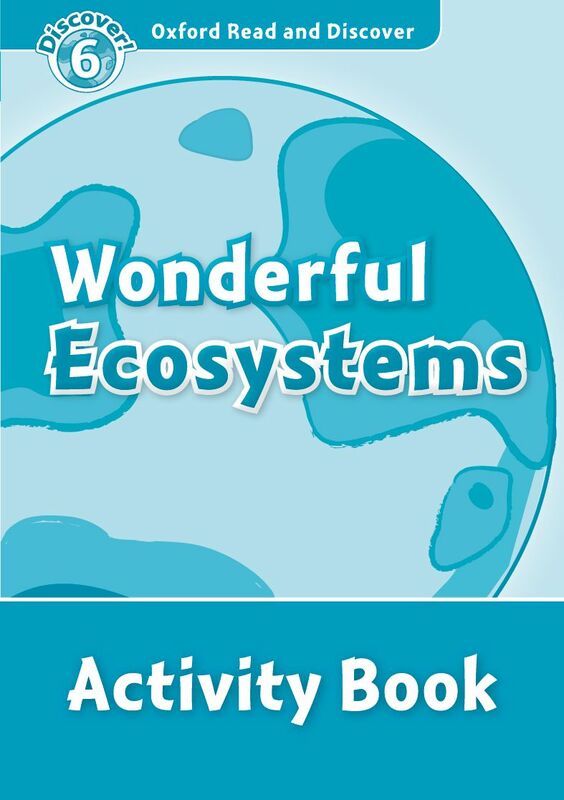 Read and discover 6 WONDERFUL ECOSYSTEMS PACK . 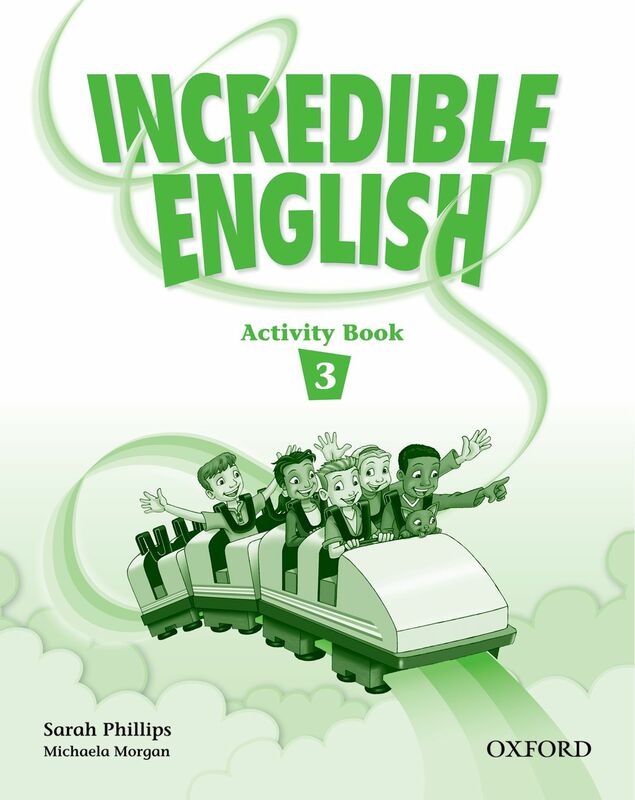 INCREDIBLE ENGLISHLISH 3 AB . 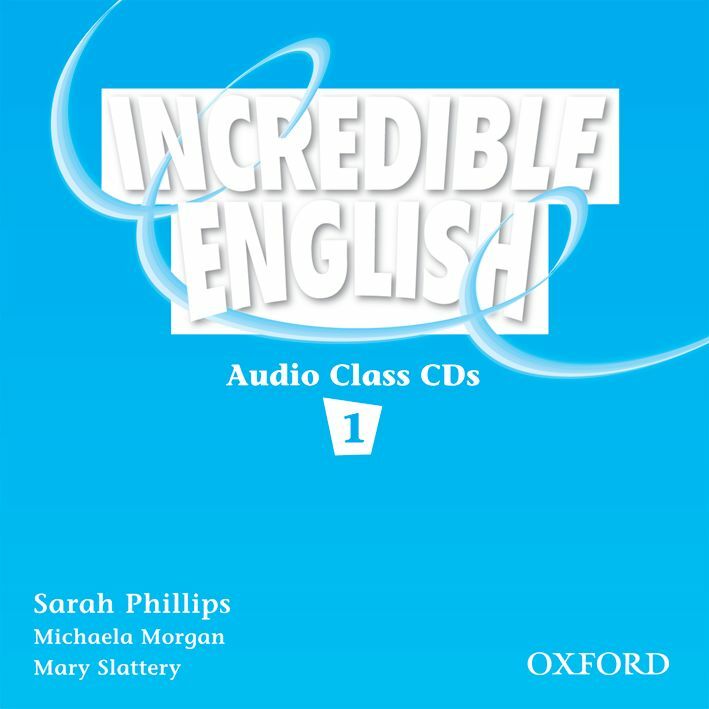 INCREDIBLE ENGLISHLISH 1 CL CD(2) . 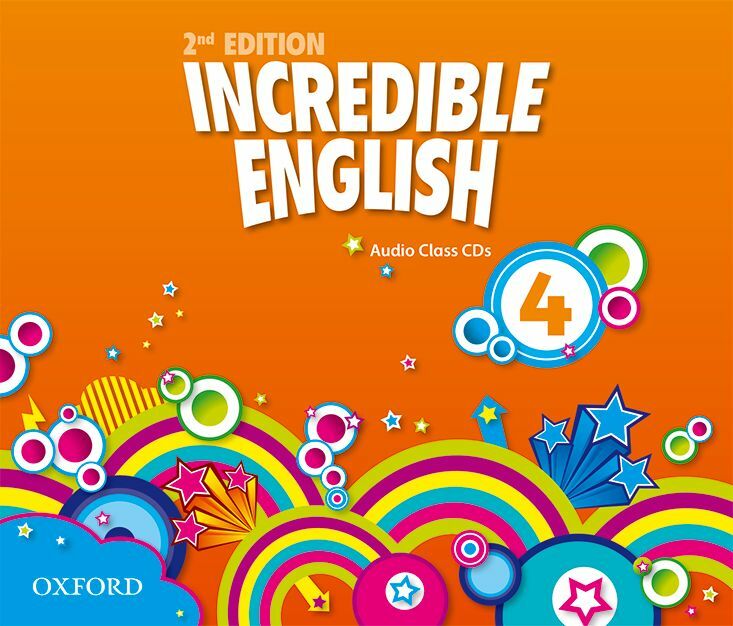 INCREDIBLE ENGLISHLISH 2 CL CD(2) . 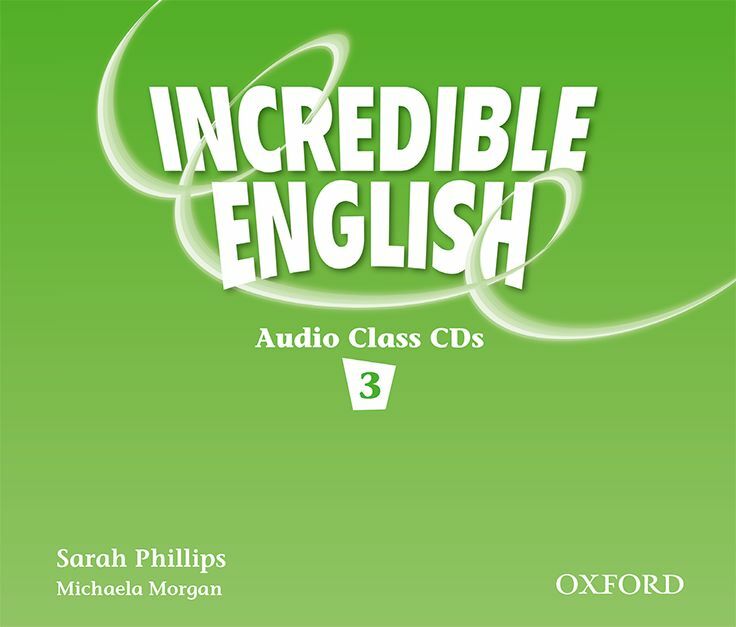 INCREDIBLE ENGLISHLISH 3 CL CD(3) . 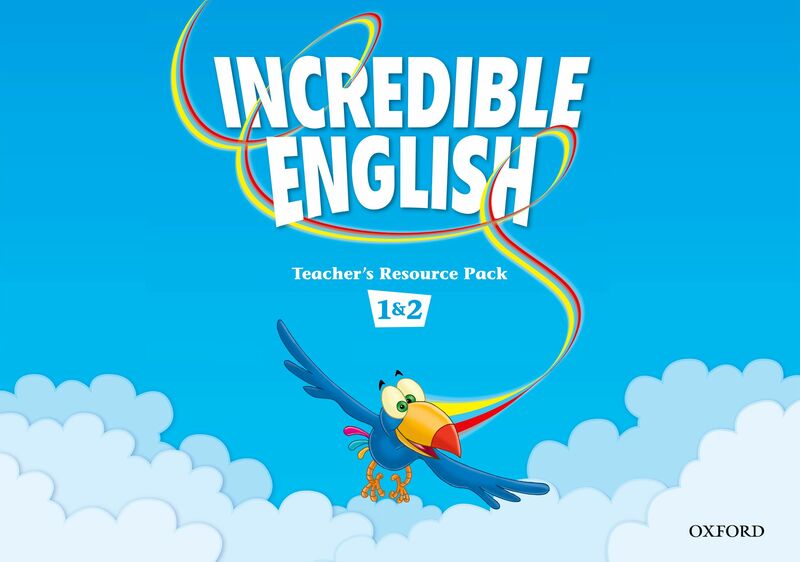 INCREDIBLE ENGLISHLISH 1&2 TRP . 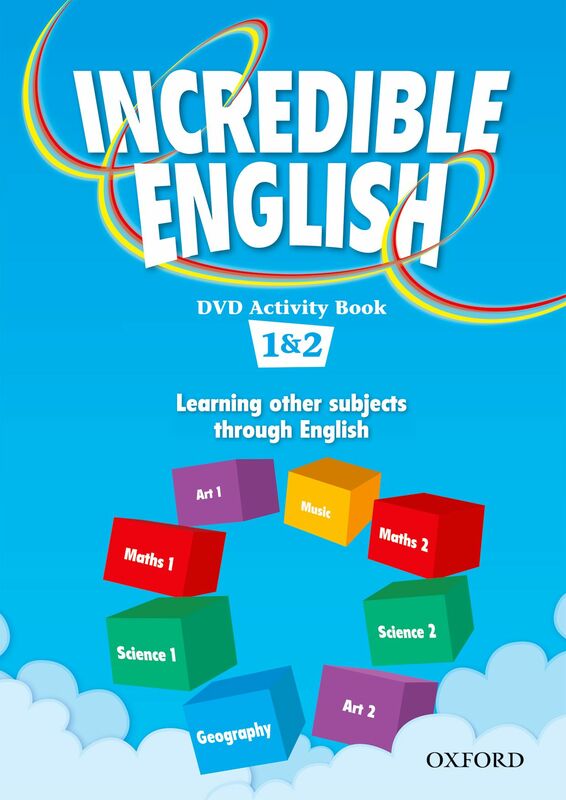 INCREDIBLE ENGLISHLISH 1&2 DVD . 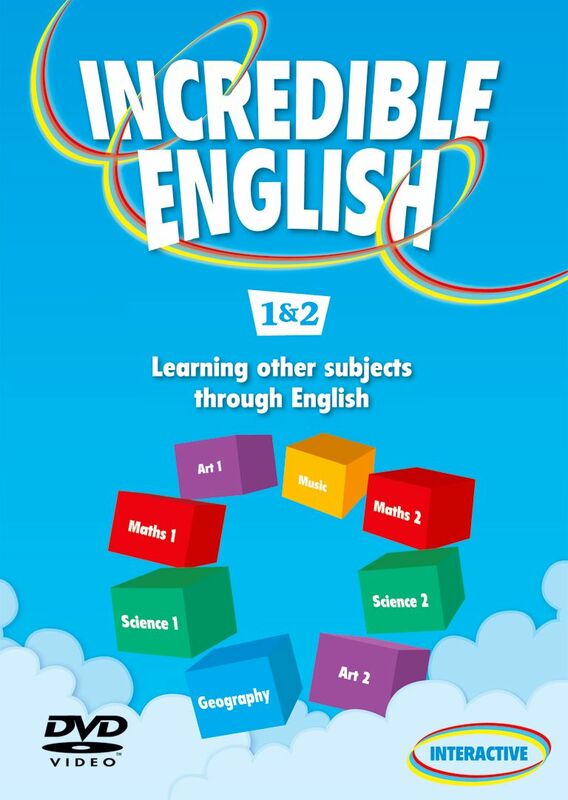 INCREDIBLE ENGLISHLISH 1&2 DVD AB . 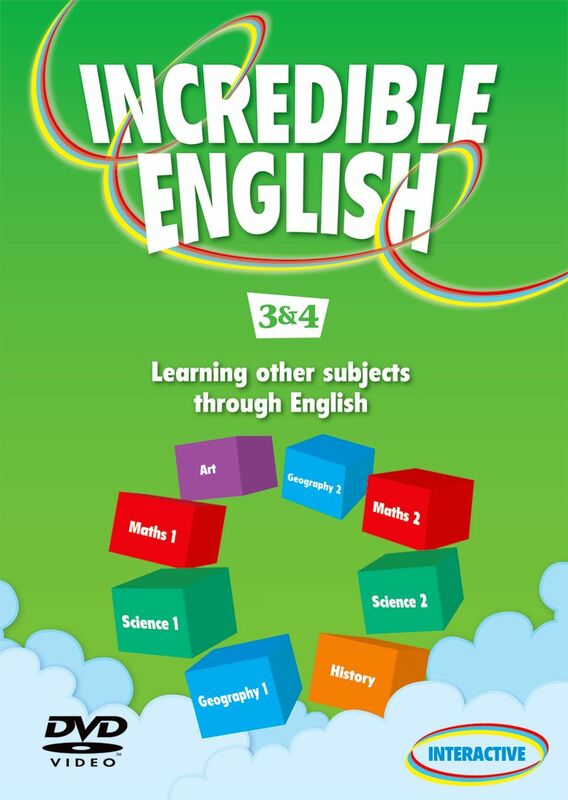 INCREDIBLE ENGLISHLISH 3&4 DVD . HAPPY EARTH 1 CD(2) . 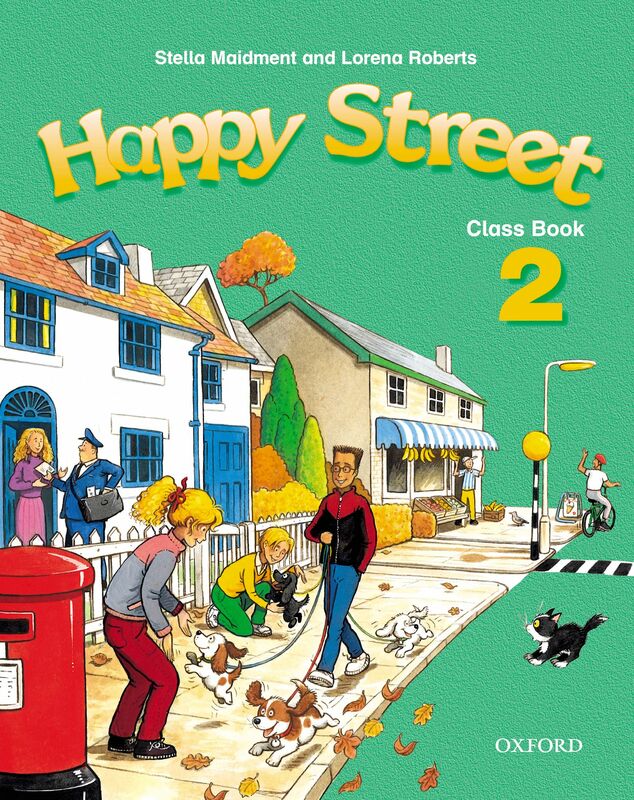 HAPPY STREET 2 CB . INCREDIBLE ENGLISHLISH 2E 4 CL CD . 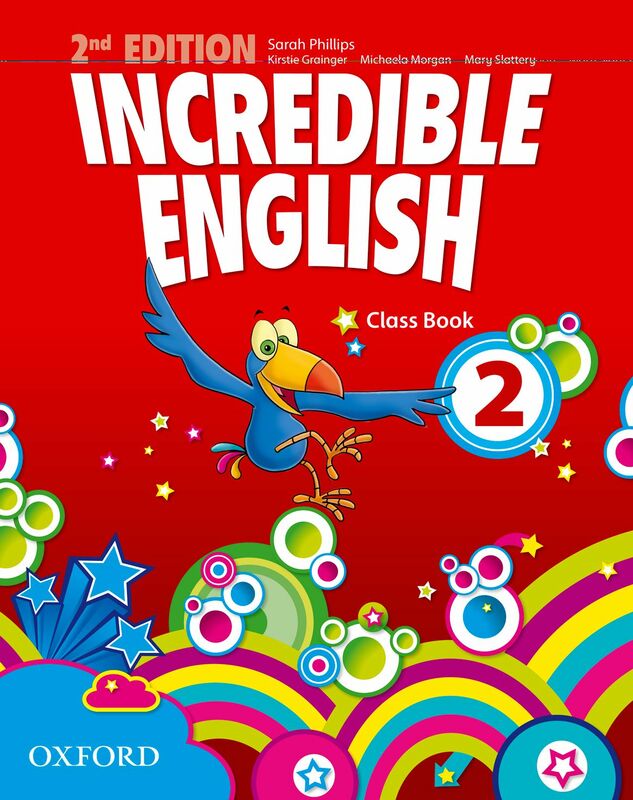 INCREDIBLE ENGLISHLISH 2E 2 CB . 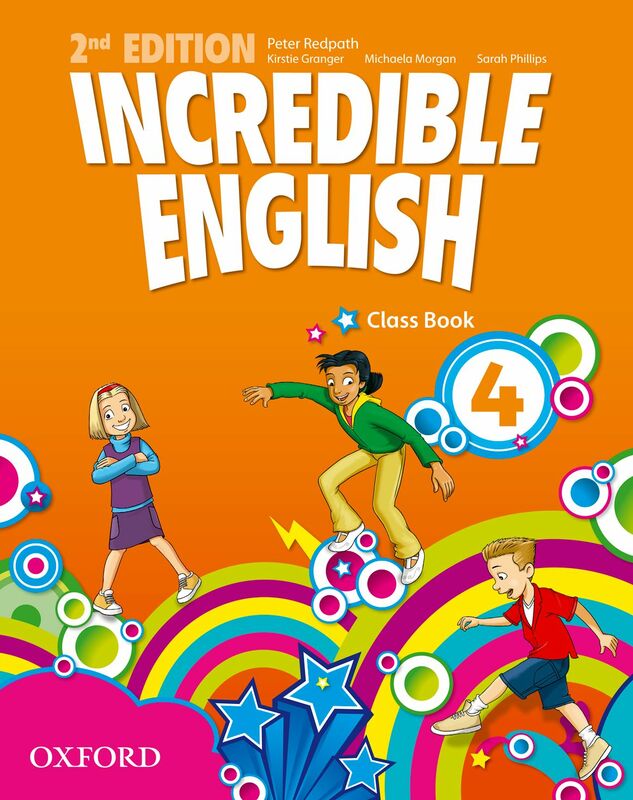 INCREDIBLE ENGLISHLISH 2E 4 CB . 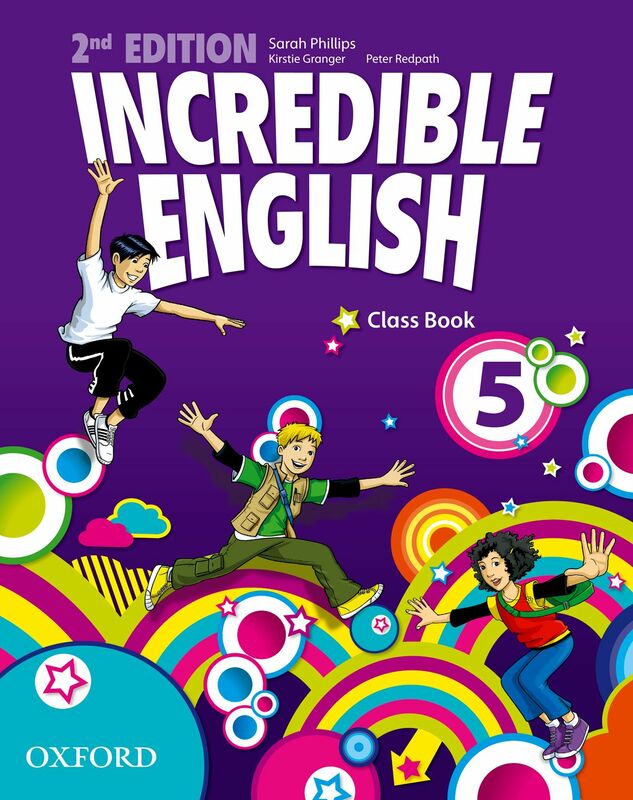 INCREDIBLE ENGLISHLISH 2E 5 CB . С. А. Есенина: Тетрадь по чтению. 2 класс. К учебнику "Родная речь" В. Г. Горецкого, М. В. Головановой, Л. Ф. Климановой - Грамотей, 2013. 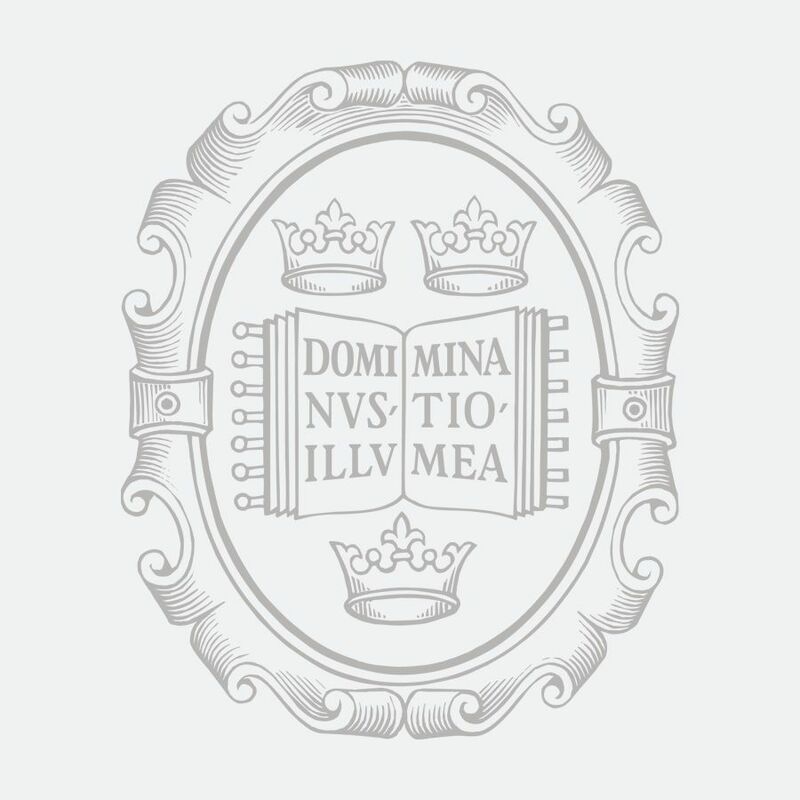 Школьные учебники с доставкой в регионы: Липецк, Череповец, Салават и др.